We have two ongoing Sunday Morning Adult Christian Education (ACE) classes. Join Josh and Kristi LIndsey for a class held in the Conference room at 9:15. 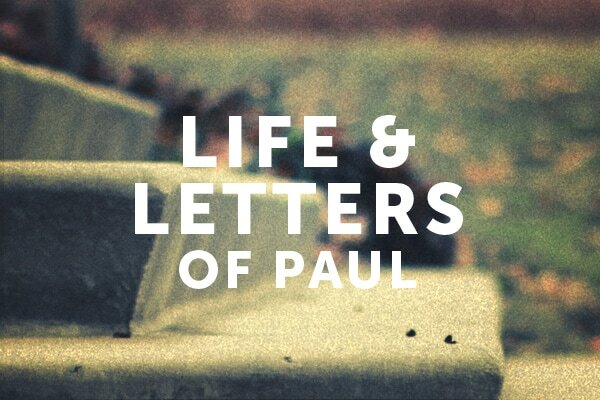 The class is studying Galatians as a part of an extended look at the Pauline Epistles. A second class entitled Jesus Calling: Experience God's Presence also begins at 9:15 a.m. This class is held in the Youth Room in the Administration Building. ​Presbyterian Women have three Circles that meet monthly September thru May for fellowship and Bible study.The Bible Study for 2018-2019 hasn't been chosen at this time. There is an on-going Men’s Bible Study (the Matthew Group) that meets every Wednesday morning at 7 a.m. at the Diamondhead Country Club and uses the “Upper Room” for its study material. 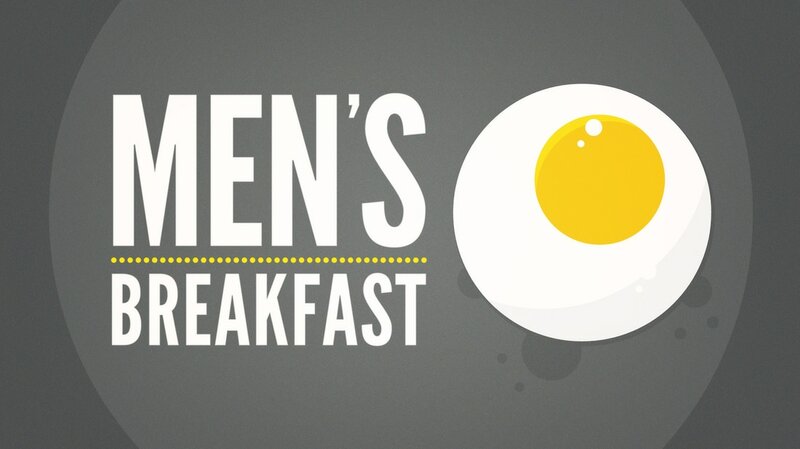 Come join the men each month from September thru May for the Men's Breakfast on the 3rd Saturday of the month beginning at 8:00 a.m.